A state commission investigating the Parkland, Florida, massacre highlighted several deficiencies in the way police and the school handled the shooting, in an initial report revealed Wednesday. 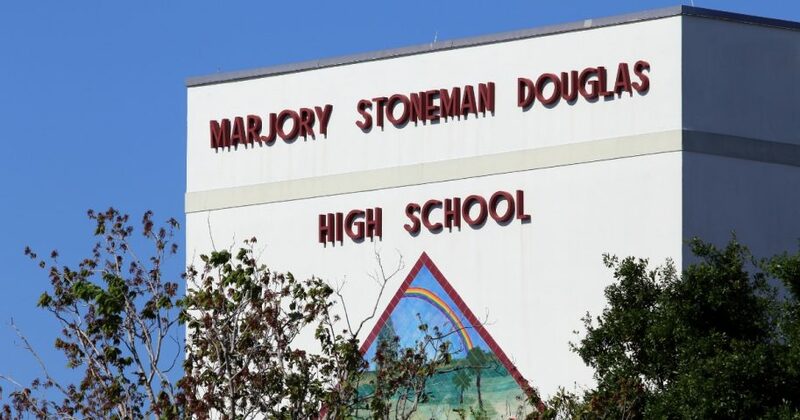 The Marjory Stoneman Douglas High School Public Safety Commission found doors were unlocked, cops were preoccupied with equipment instead of confronting suspected shooter Nikolas Cruz and there were communication problems, the South Florida Sun Sentinel reported Wednesday. “There is a culture problem in the Florida schools, and the culture problem is that they view security as a thorn in their side, as a pain in their neck,” Pinellas County Sheriff Bob Gualtieri, the commission’s chairman, said according to the Sentinel. The conduct of the deputies who went back to get ballistic vests was “unacceptable and contrary to accepted protocol under which the deputies should have immediately moved towards the gunshots to confront the shooter,” the report said. The shooter was also able to enter the school because of an open gate with no security, according to CNN. There was also confusion regarding command and control during the incident. “This stemmed from an absence of command and control and an ineffective radio system,” the report said, according to the Sentinel. The commission wants each school district to have clear directions for responding to school shooters, including any school official can call a “Code Red” alarm. Another recommendation is having hard corners in classrooms — corners where students can hide from shooters. The commission is also asking for the seven deputies who heard gunshots but did not respond to them to have their performances reviewed. The report, as is, does not ask for new gun control initiatives. Do you think the Parkland shooting could have been prevented? Cruz had 69 documented incidents of threatening people, engaging in violence and other troubling behaviors between the time he was three to the time he was 19, according to the report. Petty’s 14-year-old daughter, Alaina, was killed in the Feb. 14 shooting. The final report will be sent to Florida’s state legislature on Jan. 1. The Stoneman Douglas shooting left 17 dead. Cruz is the suspected shooter who could face the death penalty if convicted.